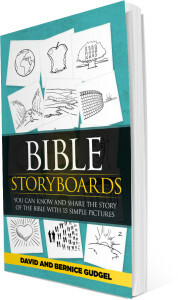 We’ve divided the story of the Bible – from Genesis to Revelation – into 15 StoryBoards. Each picture represents an era in biblical history. 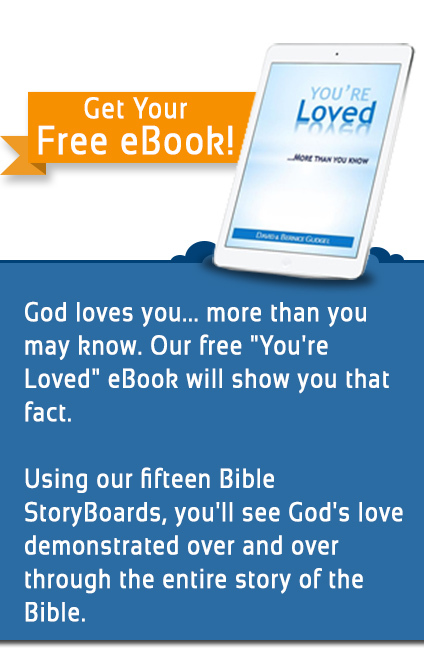 Together the 15 pictures and the storyline that goes with them explain the story of God’s relentless pursuit of a relationship with us that is woven through the entire Bible. Let Bible StoryBoards help you teach your students the bottom line of what the Bible is all about. 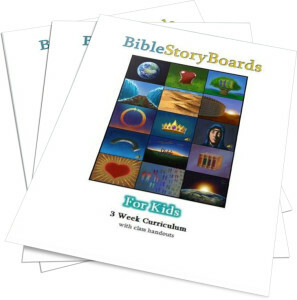 The Kids’ curriculum includes a simpler storyline along with ideas for games, activities, crafts, charts, etc. 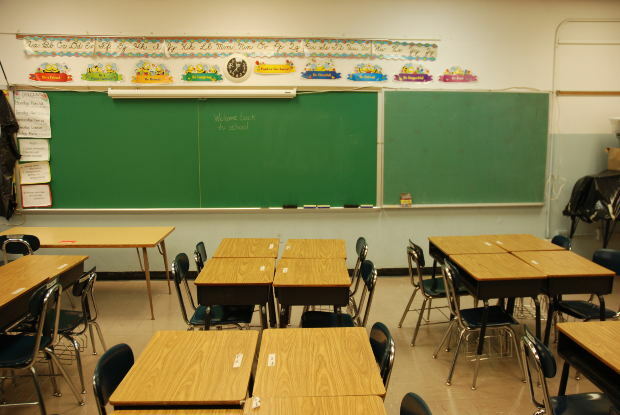 The book provides a more detailed storyline for teachers and older students. You can buy them by clicking on the pictures below.